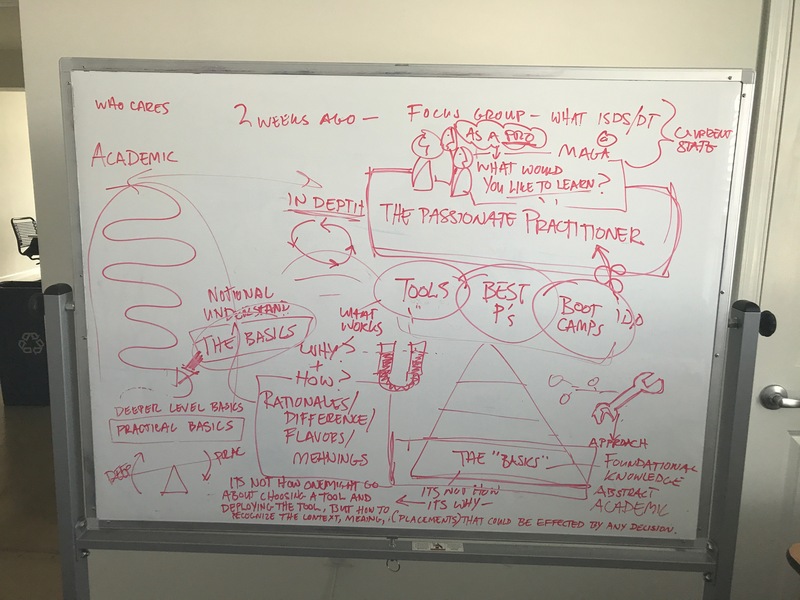 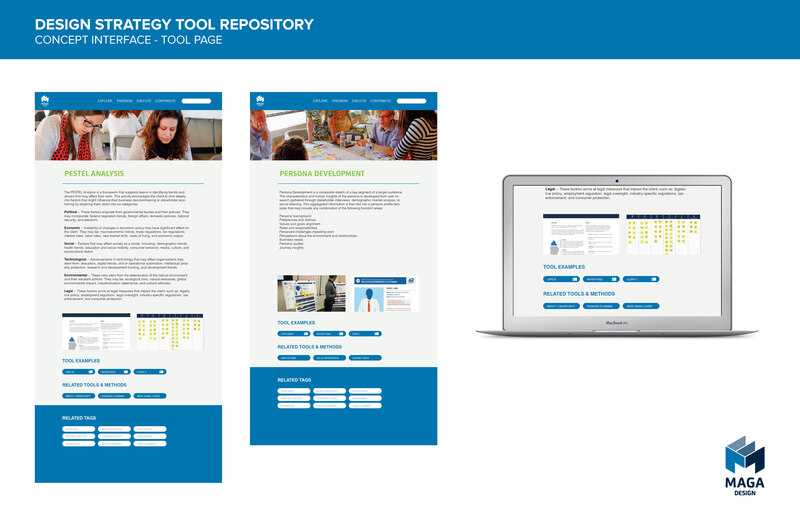 To help build greater knowledge sharing and knowledge transfer internal to the organization, Maga has been undertaking an initiative to develop a digital toolkit that can provide frameworks, tools, and methods for strategists across the organization. 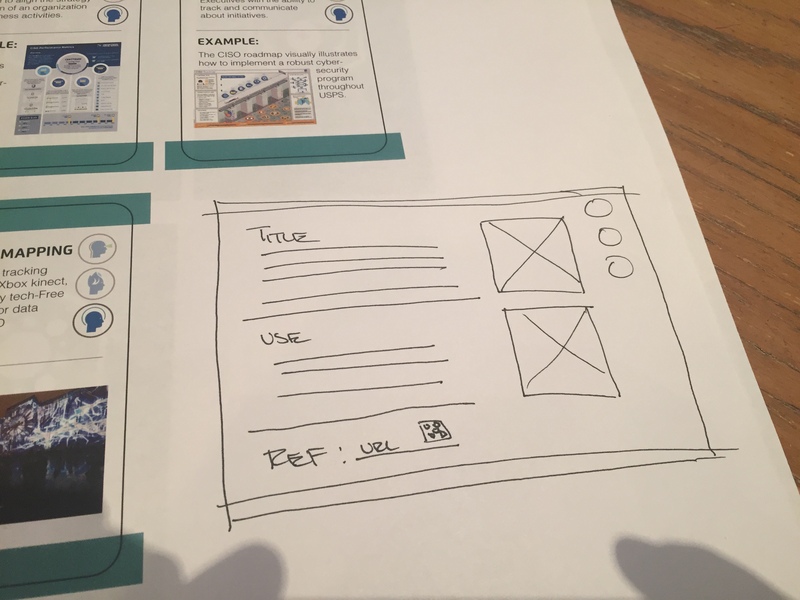 This concept emerged from a series of facilitated sessions and conversations with design and content strategists across the various offices who sought better ways to share methods and practices. 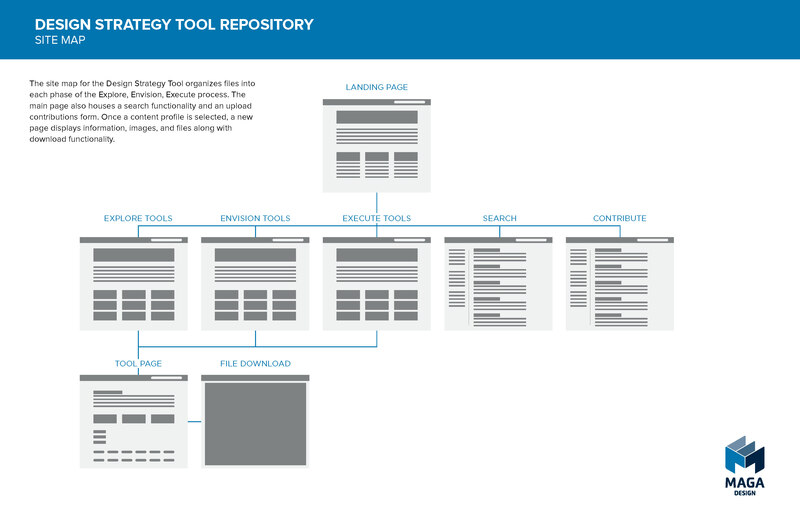 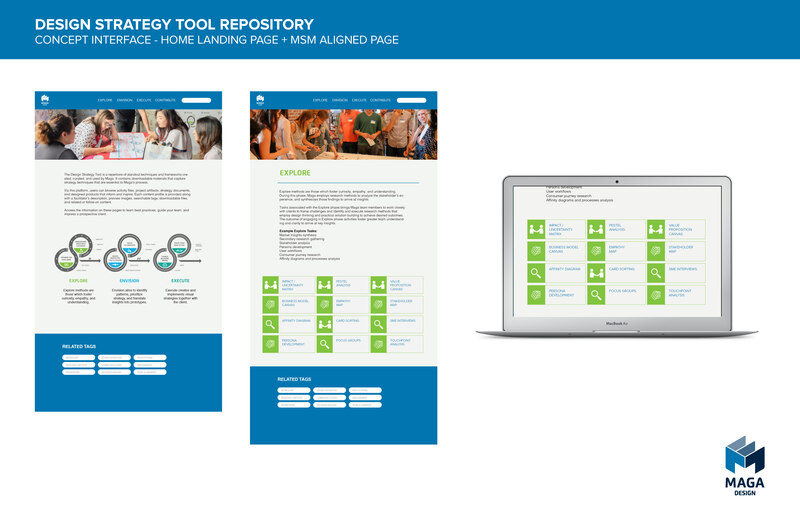 The Design Strategy Tool (DST) is intended to function as a resource for junior and senior strategists seeking out internal best practices and case studies for application. 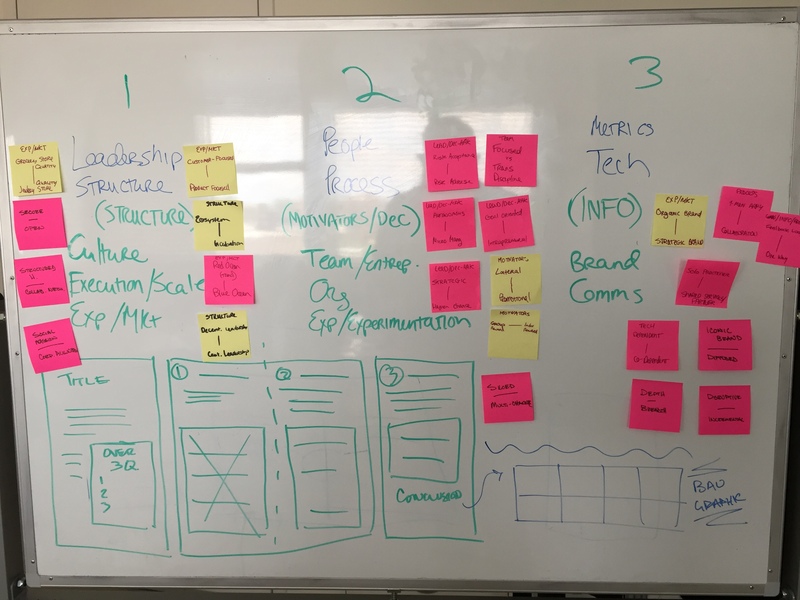 Initial iterations began as a deck of method cards, but without historical knowledge or training on existing tools, the adoption was limited and harder to diffuse. 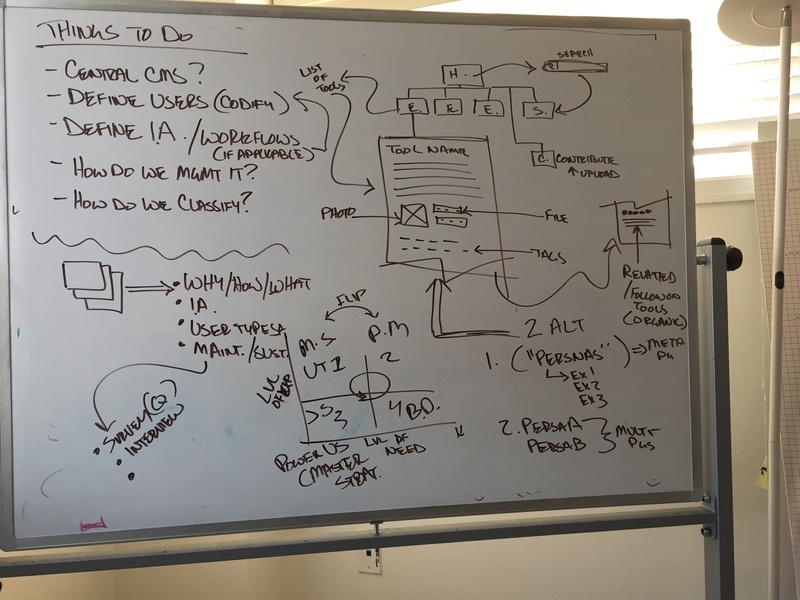 In its current form, the team has developed a series of clickable prototypes and are working with the development team to create a roadmap for implementation.